These cushions by Bombay Duck are lovely and vibrant, perfect for adding a bit of fun to your home. Mix and match them and pile them up for eclectic look. 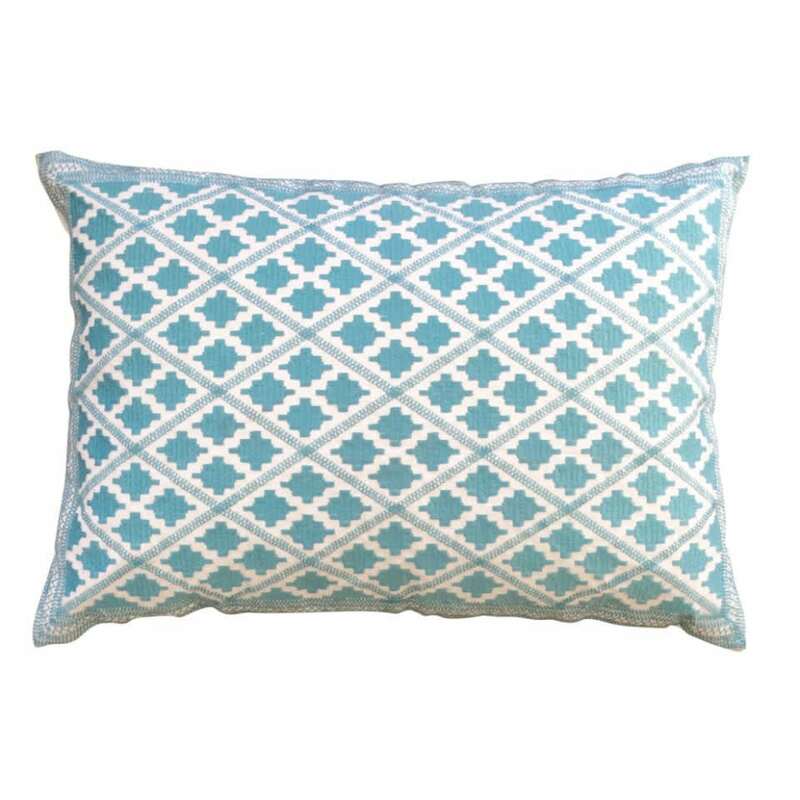 The cushion has a separate polyester filled insert and a removable cover.